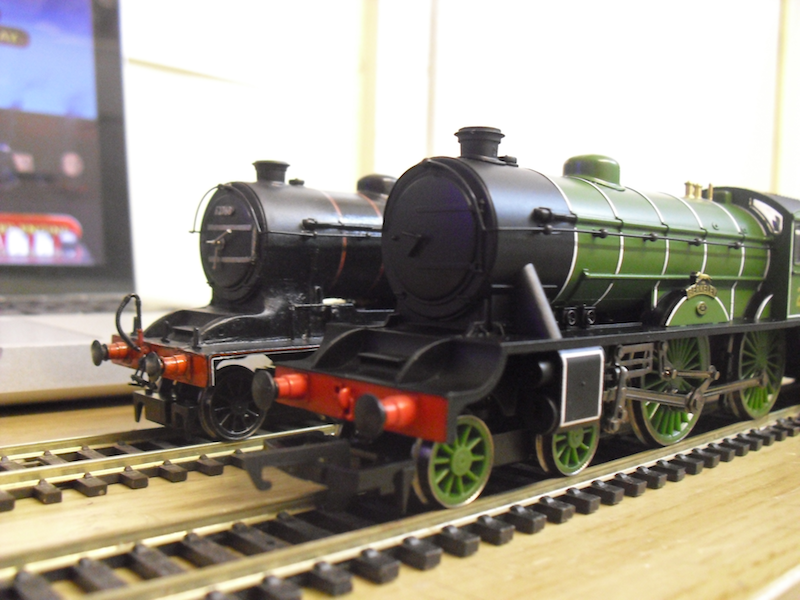 THE BRITISH RAILWAY STORIES LTD: "Shires and Hunts"
This superb model turned up in the post this week. 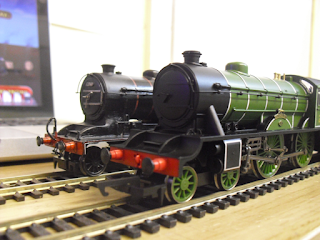 I say "superb" mostly on the basis of the potential for some modelling this plucky locomotive offers. This model has latterly been described elsewhere as one of Hornby's more bizarre choices of Railroad offerings (which to me made some sense, given the use of the same chassis underneath the revitalised Midland Compound, Great Western County and Maunsell Schools class locomotives now on sale) and to be frank, I suppose you'd expect that I'd be very critical of this model, particularly given the awkward detail problems the model has. The problem stems mostly from the combination of the outside steam pipes, piston valves and the pick of the name/number from the "Hunt" sub section of the Gresley D49 class, along with the tender choice. 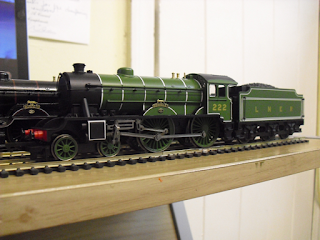 Hornby have previously offered the D49 as an out and out "Shire" without the outside steam pipes and certain choice identities, but here the combination is a tricky one to sort without some modelling, which I intend to do much later in the year after some research and study. 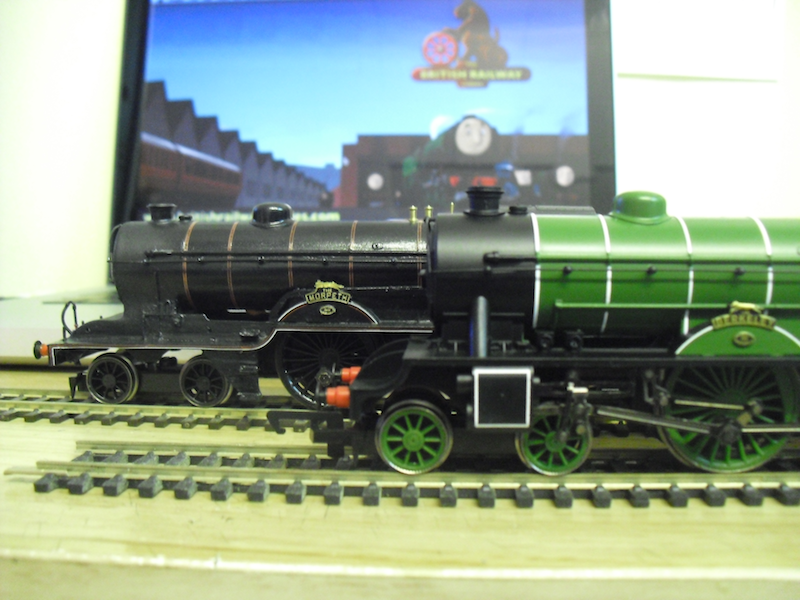 Previously I have bought one of these models as the basis for my Thompson D Class exercise, and whilst that model is by no means a perfect representation of that unique locomotive, the project itself was good fun and gave me something rather unique to play around with. The point of the matter is that the Railroad D49 is perfect material for further modelling, and the results (as can be seen across the internet and in particular on the LNER Encyclopaedia Form) can be really rather convincing. 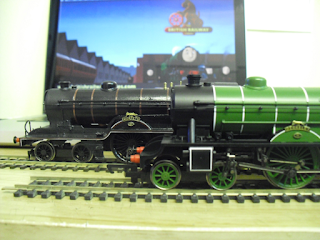 My job now is to convince myself into modelling either a Hunt or a Shire, and to what extent I modify the locomotive bodyshell or replace it altogether. 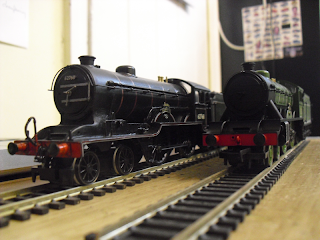 One thing which IS going to be replaced is the tender, for which I have a cunning plan involving resin casting and one of Bachmann's excellent Robinson D11s. Purely for my own use, you understand, and this will solve the tender issue of the Thompson B3/3 as well...! 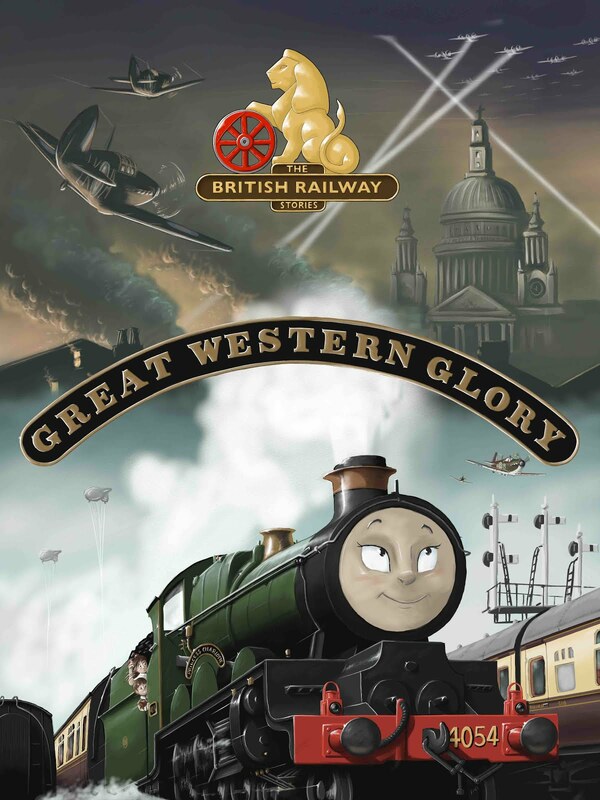 "Hornby Heavy Tanks: In defence of consumerism"